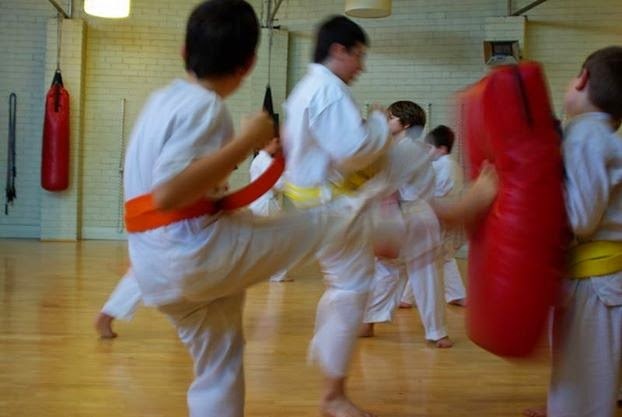 The Academy conducts a weekly kid's karate class which help develop a variety of physical and psychological skills in a structured way and in a friendly, helpful environment. Classes are one hour long, with the first 10-20 min comprising warm-up and conditioning exercises. 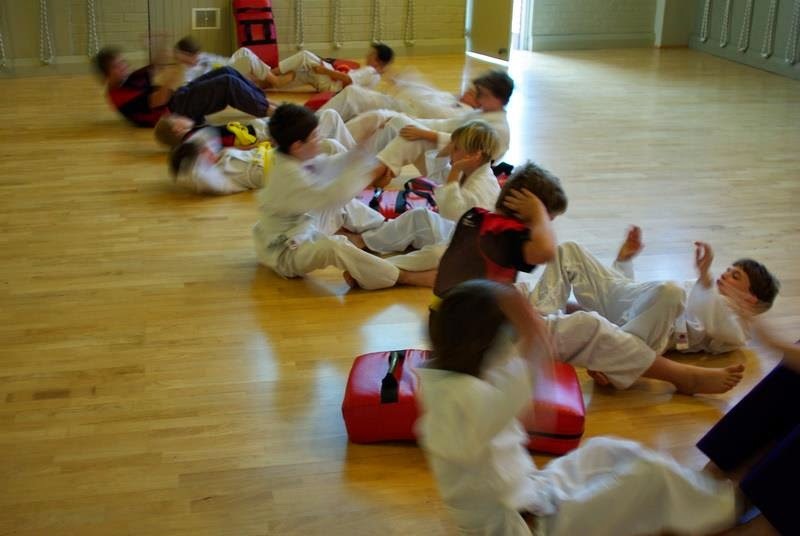 This is followed by a mix of basics (standing, moving and using strike pads/shields), forms and partner work, interspersed with various enjoyable games and activities to keep the students engaged and to add exercise. typically no more than 15 people in a class and up to 3 instructors teaching/assisting. The class is usually divided into smaller groups for individual practice, with the instructors circulating and correcting. Great emphasis is placed on safety during training. It is for this reason that egotistical behaviour is not tolerated and a high degree of etiquette and decorum is both practised and expected. The Academy's students are well known as friendly, helpful and welcoming to newcomers and visitors. Students range in age from 8 to 12. Once children reach their teenage years they can opt to train in one of the adults classes as well. They can transition entirely to those classes when they (and their instructors) feel they are ready. 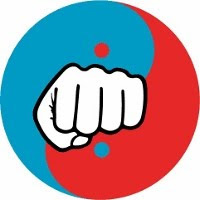 The weekly classes are not geared towards competition but rather are conducted in a traditional manner with a focus on effective civilian defence, health and fitness. Beginners spend part of their first 8 lessons with their own private instructor, and part of those lessons joining in on group activities. The individualised attention in the first 8 lessons allows the beginner to become acclimatised to both the techniques and the conditioning.